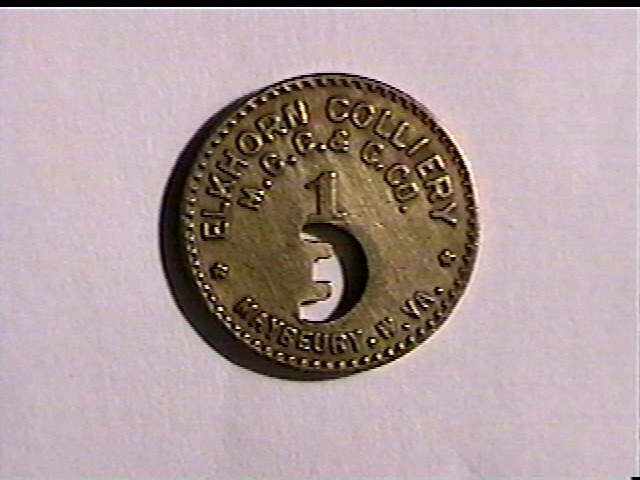 Hi Diz, Dug up some more info about the picture I have showing Mill Creek Coal and Coke Company/Elkhorn Colliery store. 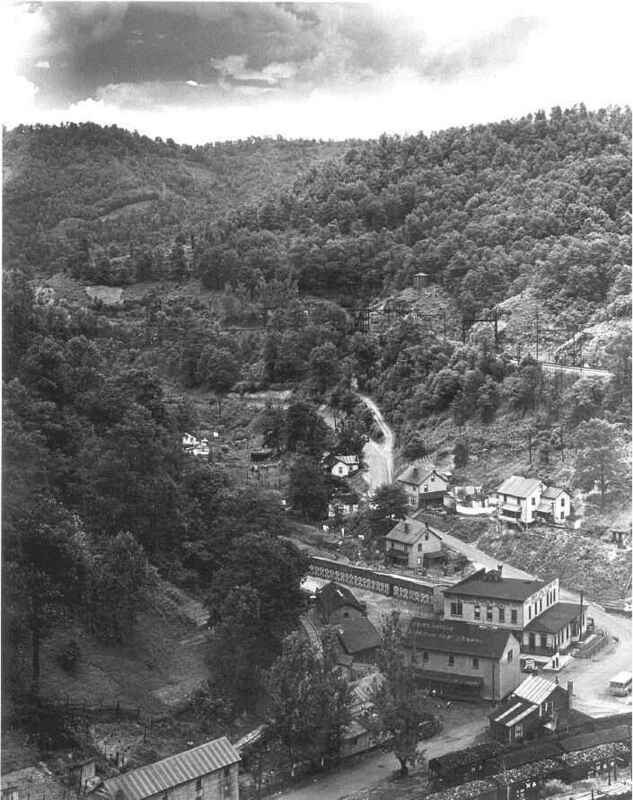 The attached picture identifies this store as being at Mill Creek, West Virginia dated December 10, 1935. 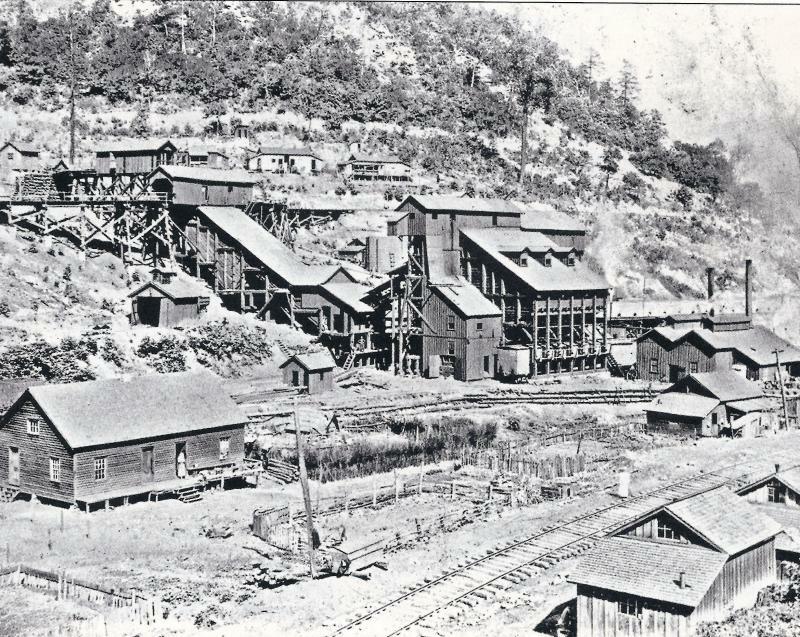 This store was located just below the Elkhorn Coal and Coke Company Colliery, also referred to as the Barlow mine, that began operation in July 1888. The old house in the lower left of the picture was still there about six or eight years ago but has now been torn down. The store sat right in the area where the car tunnel or railroad underpass is today, about a quarter mile up the road from Maybeury. I talked to a Mr. Blevins over there Monday and he said he always remembered this area being called Barlow. That's probably because Albert Barlow was the first General Manager. An old N&W coal field directory listed Robert Ord as general manager in 1904. I suspect Mill Creek Coal and Coke bought out the Elkhorn Coal and Coke Colliery. I know the mine was a "drift" opening located high on the hillside in the No. 3 Pocahontas seam. At this point I'm only making assumptions, but I know both the Mill Creek mine at Coopers and the Elkhorn mine were working the No. 3 seam and if they joined each other, this more than doubled the size of the Mill Creek operation, explaining why it operated as long as it did. I also read somewhere that there was once a long haulage that permitted mantrips to travel all the way from Coopers to Maybeury. Better go for now, take care. 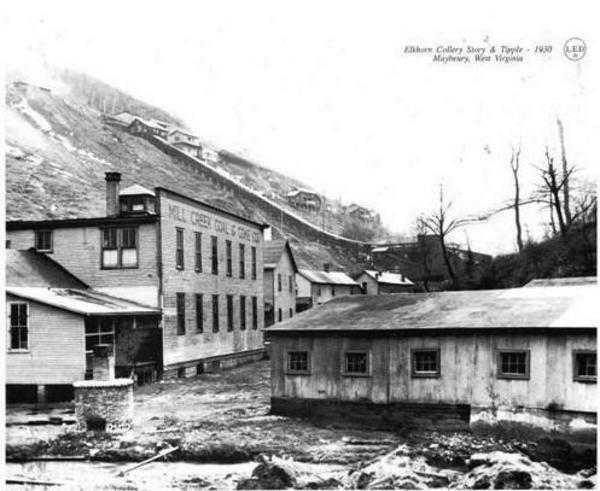 Feb. 9,1889 - The Elkhorn Coal and Coke Company was incorporated in West Virginia by the following: George Robertson, Sr., of Mt. Carmel, PA; A. D. Robertson of Shamokin, PA; E. Barlow, M. M. Barlow of Mahonoy City, PA; A. Barlow and John Woolcock of Maybeury, McDowell County. The company's main office was at Shamokin, PA.